Although we keep hearing how important it is to create multiple backups for relevant information, most people vaguely believe that they are never going to need them, or at least they put off the creation of their own backup system to an indefinite future. All this signifies optimism that borders on insanity — information is extremely fragile and isn’t completely safe no matter where and how you store it. Data can be lost for many different reasons: as a result of virus attack, system failure, physical damage of storage device, accidental deleting, disk formatting to name just a few. 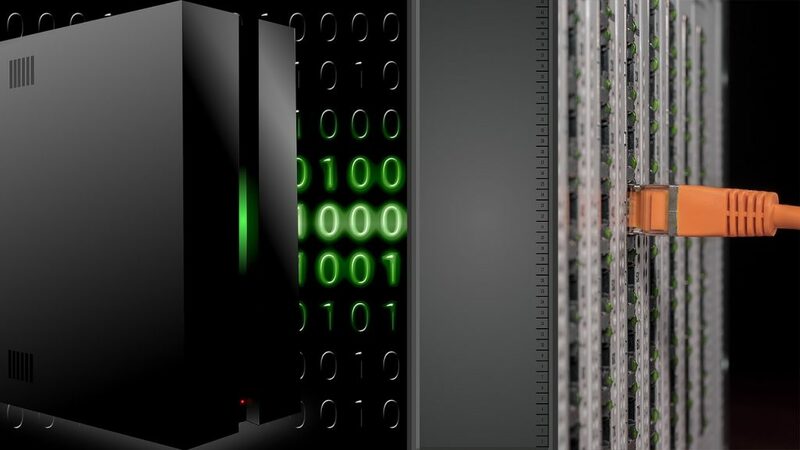 The only guaranteed method of recovering lost data is to keep a backup in a place that is unconnected to your primary storage. 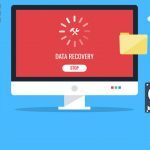 However, even if you didn’t keep one, you still may recover all or some of your lost data — and in this article, we will cover some of the things you can do to improve the likelihood of data recovery. Contrary to widespread belief, after a file gets deleted, it isn’t immediately erased from existence. File systems are built to conserve the resources of hardware. As active deletion of files takes up resources, it normally just isn’t done (although there is software available for those who want to be able to erase all traces of their activity if need be). The system simply removes the entry about the file from the system: it remains in place but is merely no longer associated with its original name. As long as the file doesn’t suffer any further damage (mostly due to overwriting), it remains intact and can be more or less effortlessly restored using any reliable data recovery software. So, if you want to increase your chances, stop all "write" operations for the storage device in question immediately: file creation and editing, copying data to the device, creation of temporary files, etc. If the lost files were kept in the system partition and are truly crucial, the best course of action is to turn off the power (don’t do a normal shutdown, as it may include “write” operations), remove the hard drive and use another computer for recovery. If the files you’ve lost were stored on the system drive, avoid rebooting it. With every subsequent attempt, the situation will deteriorate, making successful recovery less and less likely. If you know what you are doing and the data isn’t really all that crucial, you can easily attempt to recover it by yourself. There is plenty of data recovery software that allows you to receive good results without any computer knowledge whatsoever. However, if the data you want to recover is truly important, it may be a better idea to go to a specialized lab immediately after you’ve disconnected your drive. Experts know what they are doing and can often recover every bit of data if the drive suffered physical damage and isn’t restorable in any other way. It may sound obvious, but don’t defragment the drive in question if you’ve discovered data loss, as it makes a recovery highly unlikely. Again, it may sound obvious, but if you’ve decided to try and recover your files yourself, don’t install the software you intend to use on the same drive — it can overwrite the files in question. Instead, slave your drive into another working system and install the software on one of its drives. If you didn’t delete the files accidentally and the problem is in the hard drive itself, don’t wait. Use recovery software or take it to a lab as soon as possible. The longer you wait to do it, the higher is the chance of further data corruption and damage. If you act within the first few hours, you can hope to restore most of your lost data. With every passing hour, your odds are getting worse. If you cannot be bothered to create regular backups, at least make sure the disk you store important data on always has plenty of free space. This means that if your important data gets deleted, the likelihood of the system overwriting it with something else is lower than if it had fewer alternatives to choose from. So make sure that at least 20 percent of your disk space remains free. If the files you want to recover were stored on your camera’s SD card and you’ve deleted them using the device’s interface, there is a high chance that they have been irrevocably deleted. Many cameras “zero out” the space when files are deleted. It means that they intentionally completely overwrite the data to make it irretrievable. Even if you believe you are good at tech, you are almost certainly to make matters worse. Such operations should only be carried out by experienced engineers in a specific dust-free environment. Even if you believe that to repair the drive you just have to replace a circuit board, don’t do it – it may cause a firmware conflict that will make the drive completely unusable. Make sure this situation teaches you to create regular backups of your important data. Keep important files in the cloud storage or an independent storage device (or several of them) and renew backups regularly (as often as you feel it be necessary but no rarer than once in a couple of months). One hundred percent data recovery is rarely possible — once the information is lost, be prepared to lose some of it forever. However, following these tips can improve your chances of getting at least some of your files back in working shape — so make sure you know what to do the next time you discover you’ve lost something vital.